20 facts you should know about Cyberabad, India's First and Largest Cyber City. 20 facts you should know about Cyberabad, India’s First and Largest Cyber City. 1. The first IT hub in India. Cyberabad is the first locality that was developed for the IT sector in the country. 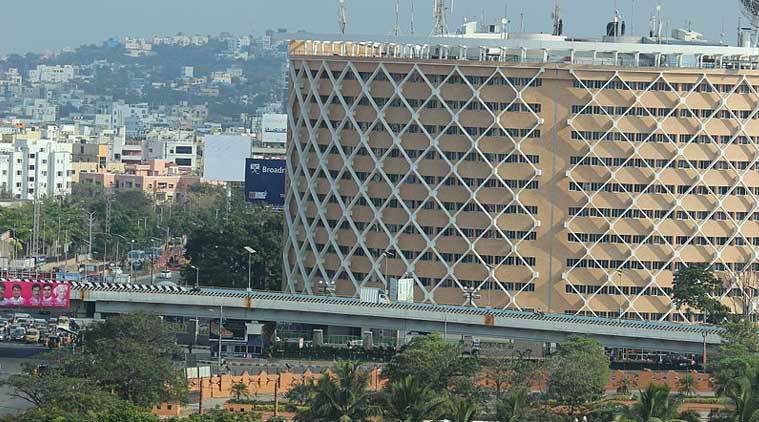 Cyberabad is the brain child of Mr.Chandrababu Naidu, who was the Chief Minister of the undivided Andhra Pradesh; at the time of its inception in the late 90s. 3. Integral part of Cyberabad – Cyber Towers. The famous Cyber Towers; which is face of Hitech City, was completed in a record 14 months after the construction started. 4. Turning the twin cities into a Mega City. The addition of Cyberabad turned the twin cities into a Mega City; now known as Greater Hyderabad. Microsoft and Facebook setup their first offices outside USA in Hyderabad. Despite being in Hyderabad limits, Cyberabad has its own police commisionerate. 7. Hyderabad International Convention Center. Cyberabad is home to India’s largest and the most technologically advanced convention centers, HICC! 8. Home to tech giants. 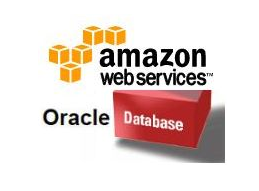 Amazon, Facebook, Google, Wipro, Oracle and a lot more giants call Cyberabad their home. 9. Home for Gated communities. The area of Hitech City, that is synonymous with Cyberabad is richly laden with numerous plush gated communities! Institutes like International Institute of Information Technology (IIIT), National Institute of Fashion Technology (NIFT), University of Hyderabad (UoH), Indian School of Business are some of the top notch educational institutions in Cyberabad. This technological township also comprises of a world class Exhibition Center. It is also considered to be India’s most modern exhibition center! With an orientation towards cultural performing arts, Shilpakala Vedika is a world class auditorium and convention centre located in Cyberabad. 13. Shiparamam – The home for traditional crafts. Cyberabad is home to an ethnic arts and crafts village that was developed to conserve and promote the beautiful arts and crafts of this part of South India. Cyberabad has the best road connectivity in the country; with world class roads. 15. Rajiv Gandhi International Airport. While it is on the global map as an IT hub, Cyberabad also boasts of the world class Rajiv Gandhi International Airport. It is the first airport in India to get a five star rating. The numerous IT companies in Cyberabad employ over 3,50,000 IT professionals. 17. Google’s largest campus outside USA. Google announced its plans to establish a 2 million square feet campus in Hyderabad by 2019; having signed an MoU with the Telangana government. With Novotel, Trident, Avasa, Westin, Hyatt and a lot more; Cyberabad is also a hub of fine dining! The IT corridor has swanky offices on one side of the road and posh apartments on the other side; making it very easy to commute. 20. Food places? A Never ending list! 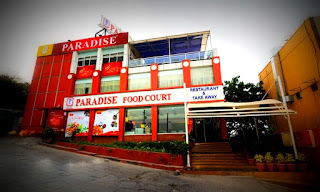 With so many offices around, Cyberabad also has a wide ranging of eateries to choose from. From Mughlai to Continental to Chinese, the area has something for everyone!